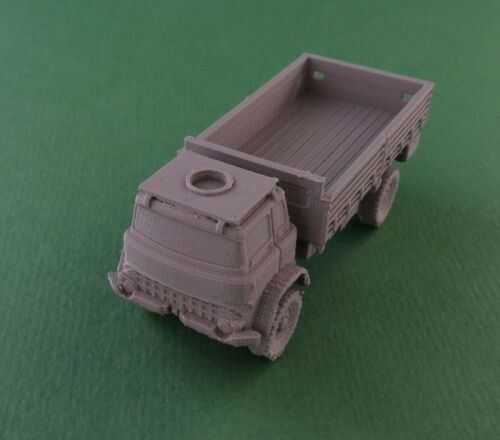 We've recently released the Bedford MK (or MJ) truck. The models are available in all scales. 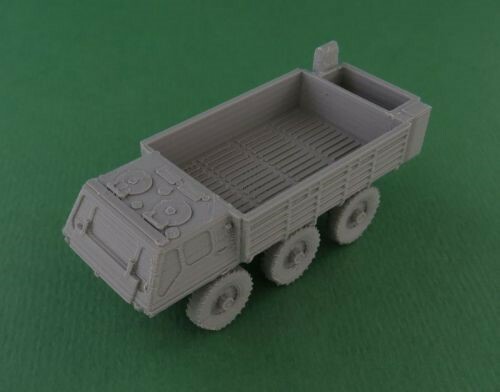 We've recently released the Alvis Stalwart high mobility load carrier. 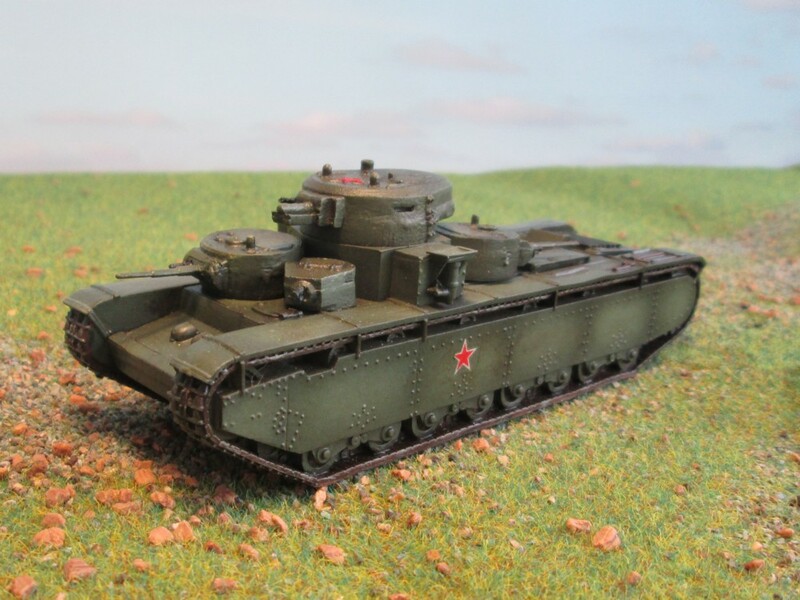 Once again we will not be attending Salute on 6th April but pre-ordered 20mm goodness will be available for collection from another trade stand. When you place an order chose 'collect from store' from the menu. All such orders will receive a discount voucher to use on the next order from when the new website is up and running for 10%. If your order is over £100 then you will receive 15% discount and finally over £200 you get a whopping 20%. Vouchers will be valid for four months from the release of the new website. Offer ends at midnight on March 31st. 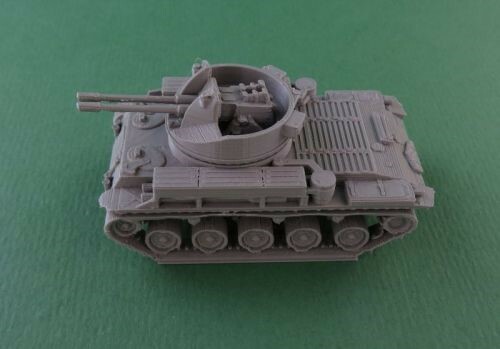 We've recently released the American M50 Ontos. The models are available in most scales. 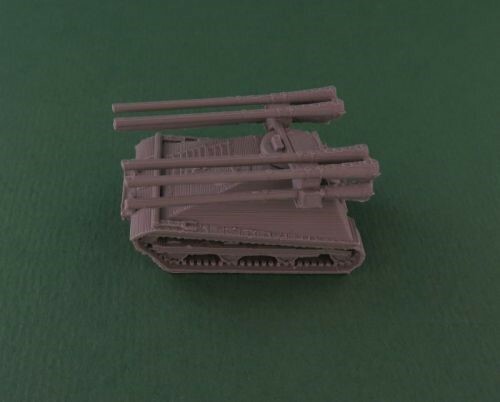 We've recently released the M42 40mm SPAAG, Duster.